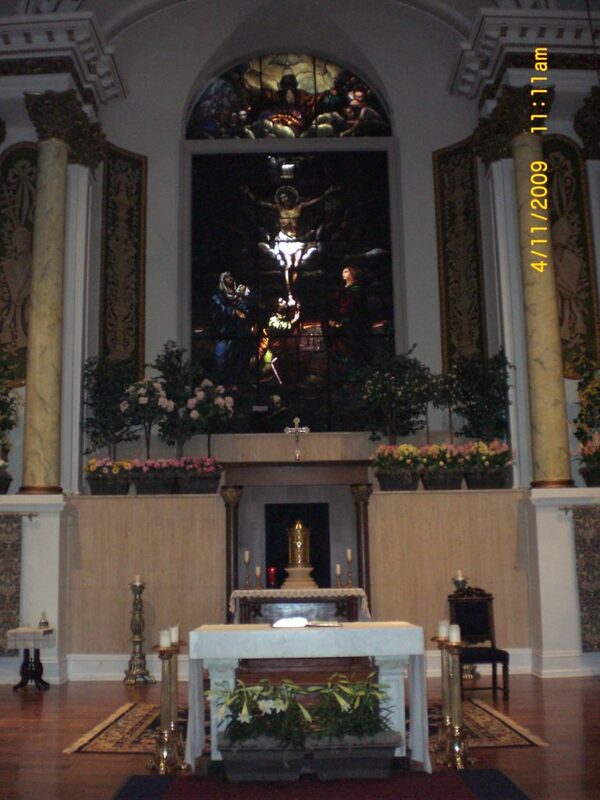 Was the second Roman Catholic Church in Philadelphia. 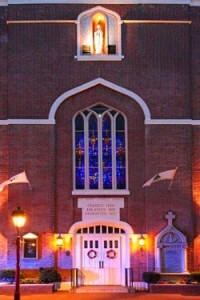 It was built in 1763 as a Sunday Church to be used by the parishioners of Old St. Joseph Church. 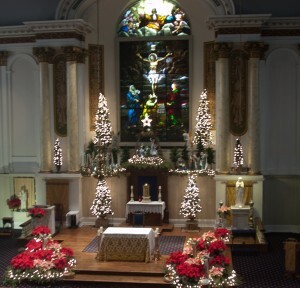 It eventually became a parish in its own right. 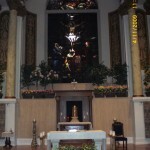 The church was prominent in the life of Colonial and Revolutionary Philadelphia. Old St. Mary’s Church was the site of the first public religious commemoration of the Declaration of Independence. 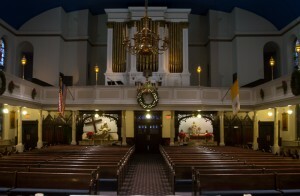 Old St. Mary Church became the first Cathedral of the Roman Catholic Diocese of Philadelphia in 1810. It remained as such until 1838. 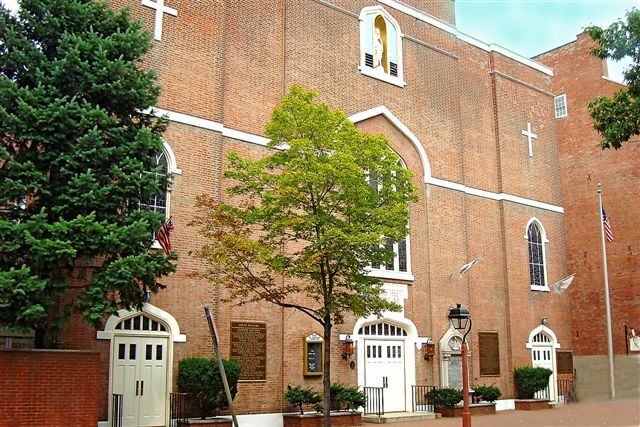 Many prominent figures of Colonial Philadelphia and the Revolution frequented this historic church.